Contrary to the wonderful support I received from Logitech some time ago, the brand new Seagate 1TB FreeAgent drive I just bought exemplifies the worst in support. Get in the computer time machine and travel back to the days of a simple computer that's programmed in BASIC and boots in under 1 second. Or, you can buy the Retro Computer System. When you're in an office filled with computer nerd guys, the refrigerator is bound to grow a moldy nugget or two here and there. What do you do when you find an especially furry food nugget? This open-source hardware and software project shows just how much can be done with modern microcontrollers. 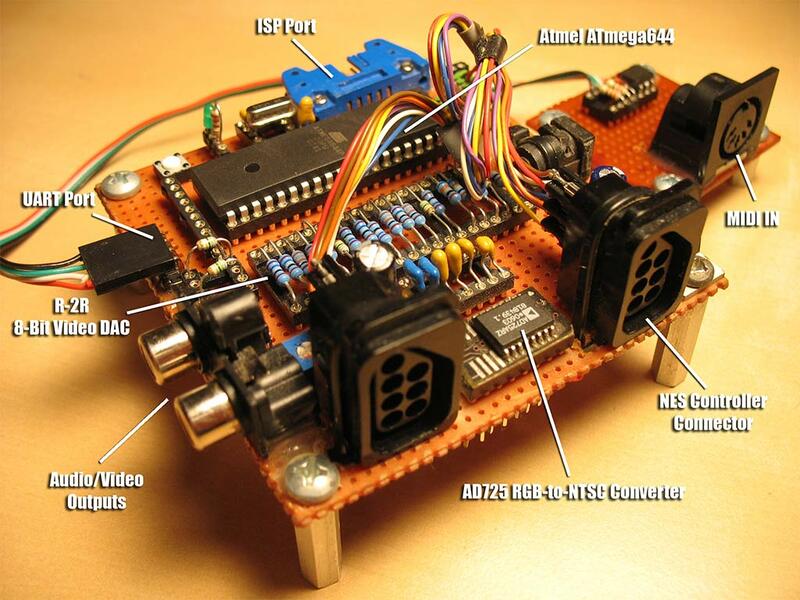 It implements a fully functioning, NES-class programmable video game system in just a couple chips, a few resistors, and some other miscellaneous components. After having the awesome DLO Folio leather case on my iPod Touch, I wanted something similar for the iPhone 3G I just got this week. Unfortunately, finding flip-style cases for the 3G isn't that easy yet since the products are all pretty new. I decided to take a gamble on the PDO Flipp and here's my quick review.